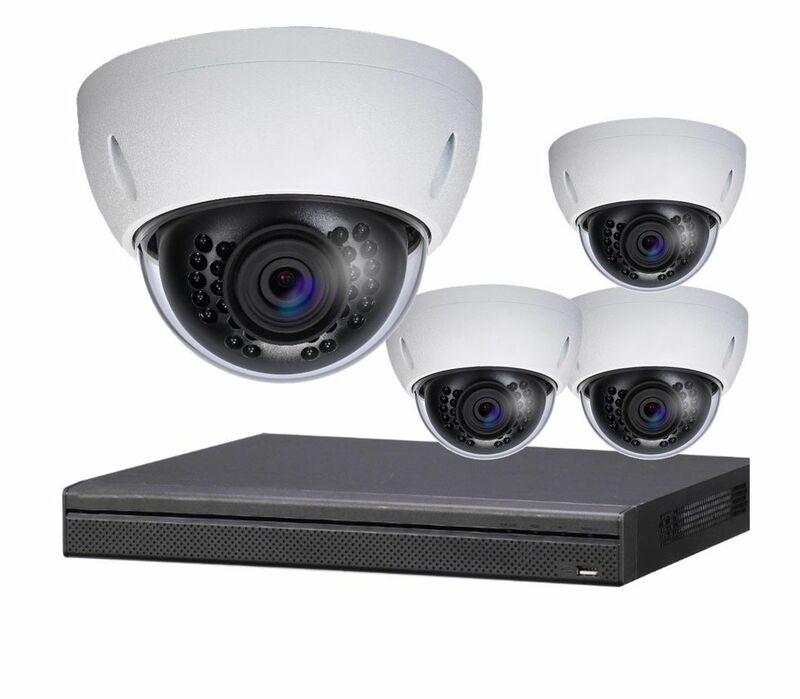 Memphis CCTV is your number one supplier of security cameras, video surveillance equipment and CCTV systems in Memphis, TN area. 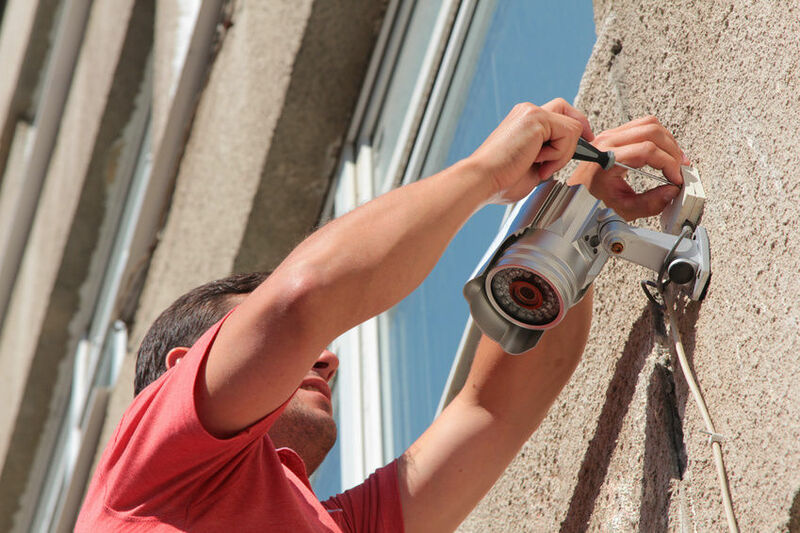 We can provide all the video surveillance accessories including DVRs, cables, connectors, tools, test monitors, etc. 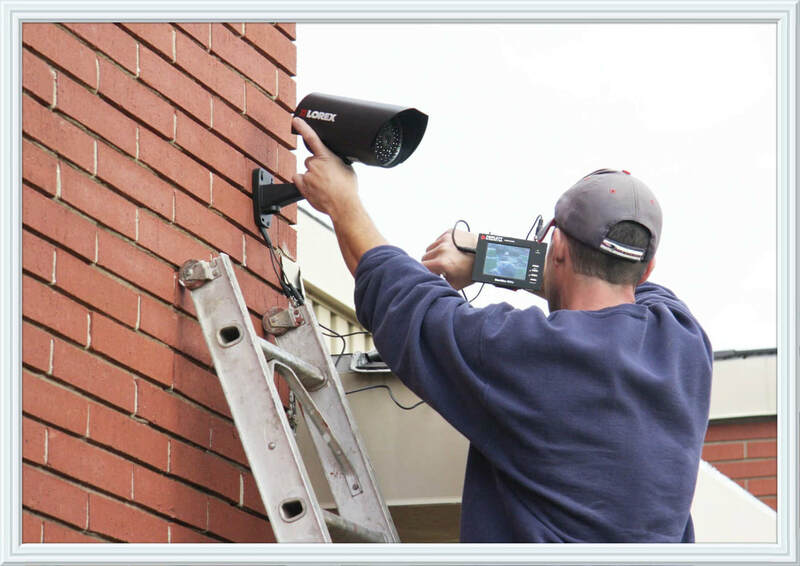 Memphis CCTV is the most reputable and reliable video surveillance system service provider in Memphis, TN area. The safety of our customers is our number one priority. Our flawless customer service and technical support, along with products of the highest quality and a highly professional and trained staff is what makes us stand out on the market. 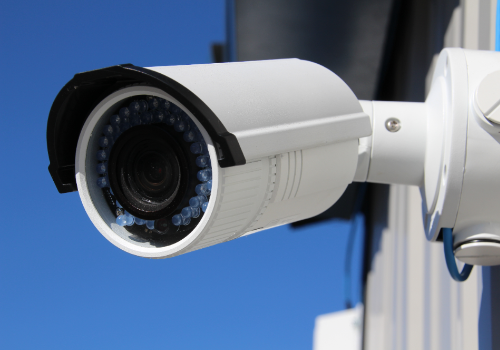 Contact us now to get a quote on your video surveillance system. If you are not exactly sure what you are looking for, we are here to help; just give us a call.